A highly sought-after privilege, the Royal Warrant is granted to companies or people who have regularly supplied goods or services to either the Queen, the Duke of Edinburgh or the Prince of Wales for no fewer than five consecutive years. 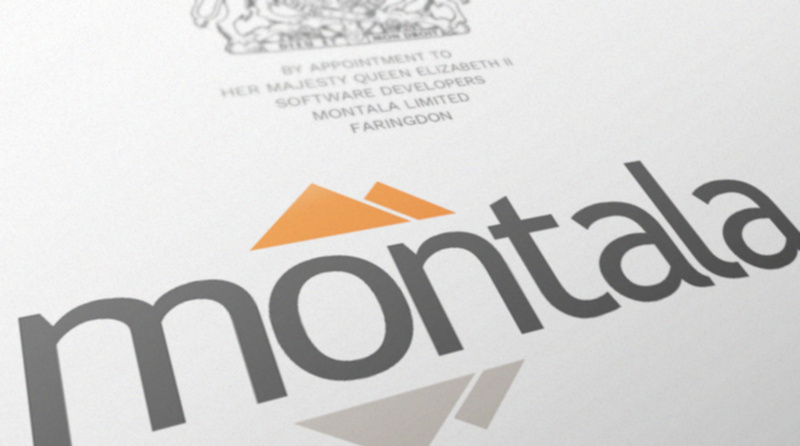 Montala is one of only 14 companies to be newly appointed a Royal Warrant by the Queen in 2018. Warrant holders are required to demonstrate that they have an effective environmental and sustainability policy. Dan Huby, Managing Director of Montala and ResourceSpace Project Lead said "For our work to be recognised in this way is a huge honour and I'm very proud of the team here at Montala in providing consistently first class service to our customers."